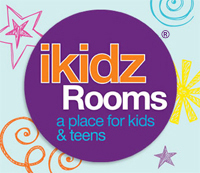 Welcome to iKidz® Rooms Online Room Builder! iKidz® is a creative concept created just for kids! Build your room from a wide selection of rooms packages at affordable prices and give your children the perfect room for sleep, study and storage. Take the time to browse our Website filled with safe, beautiful, quality and affordable furniture designed to help your kids study and sleep better! Choose from full bedroom groups, beds, chests, night stands, desks, hutches, bookcases, dressers, TV stands, mirrors, chairs, daybeds and more. Put together the perfect room for your child and customize their bedroom with lamps, bedding accessories and choose the perfect bedroom package. 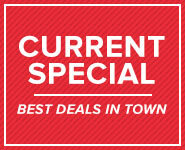 BUILD YOUR PERFECT ROOM TODAY!